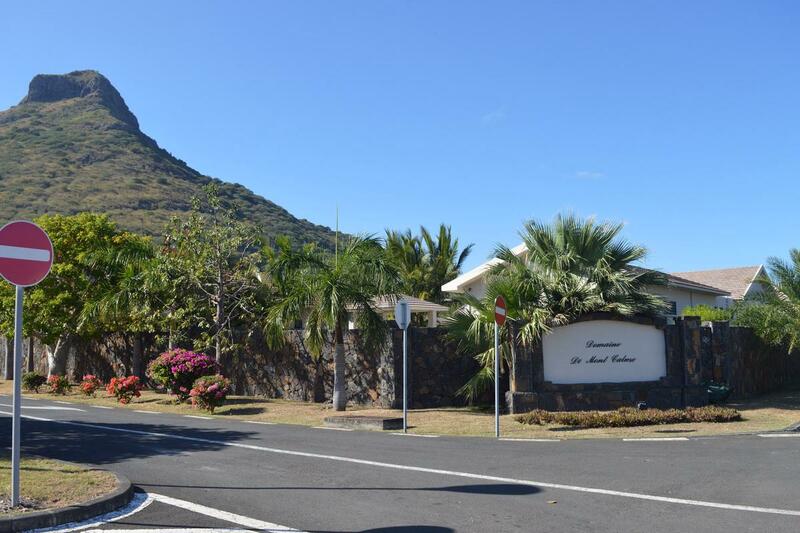 Nice piece of land in the secured and peaceful environment of Mont Calme, where you can build your home. Close to all amenities. Situated in a cul de sac.